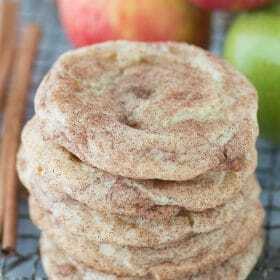 Caramel apple snickerdoodles – a fall twist on snickerdoodle cookies! These actually taste like caramel apple and remind me of those green caramel apple suckers! A few weeks ago I shared a recipe for turtle cookies (they are so delicious!) 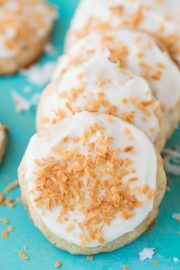 and in that post I vowed to share more cookie recipes. So I’m keeping good on my word! 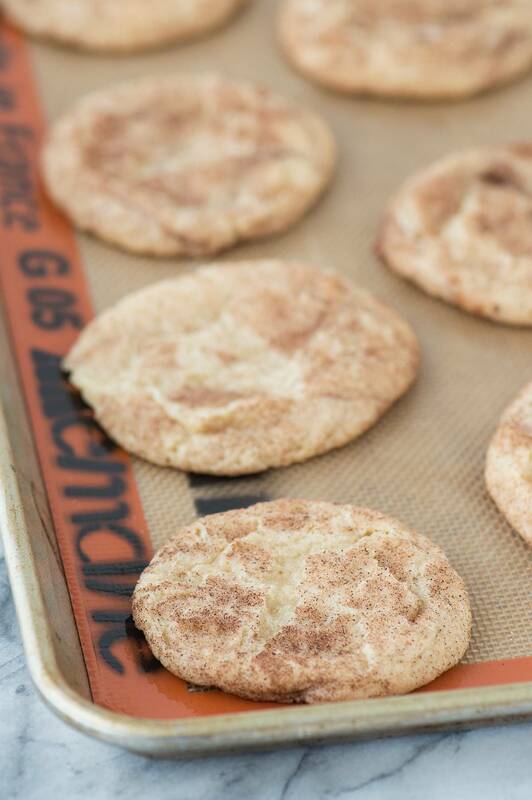 Growing up I loved snickerdoodles – what kid doesn’t like any kind of cookie though?! But it’s been years since I’ve had one. 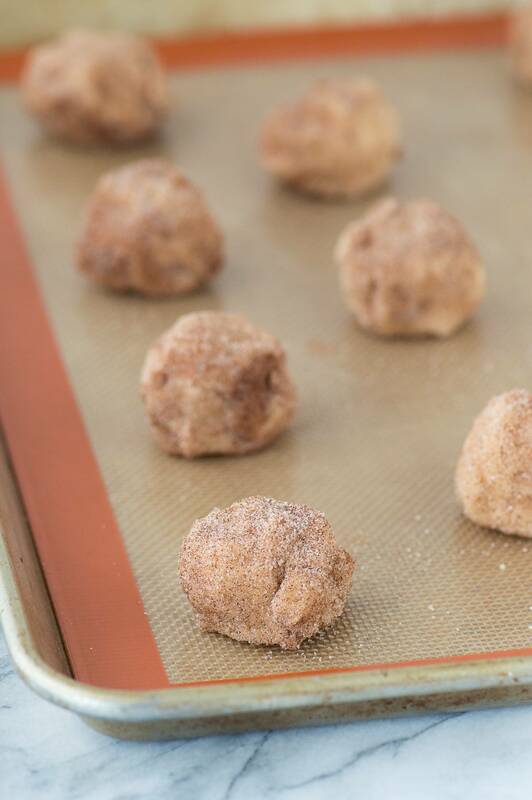 The mixture of cinnamon sugar that the cookie is rolled in is spot on and irresistible. Plus one of the draws to snickerdoodle cookies is the tanginess from the cream of tartar. 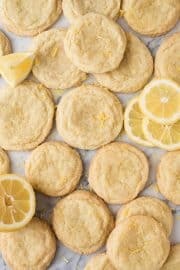 The cream of tartar reacts with the baking soda to leaven the cookies and it also gives snickerdoodles their chewy texture. 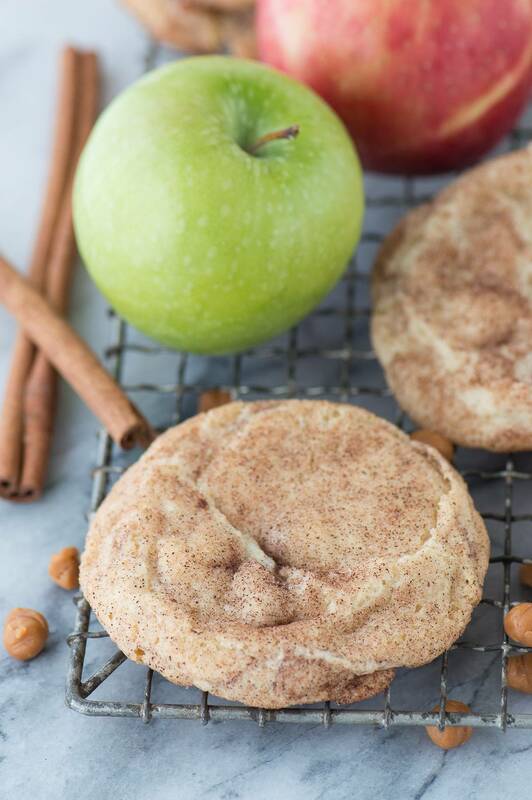 I decided to take the traditional snickerdoodle recipe and give it a fall twist with 2 iconic flavors – caramel and apple! So I got to work and baked and baked and baked. 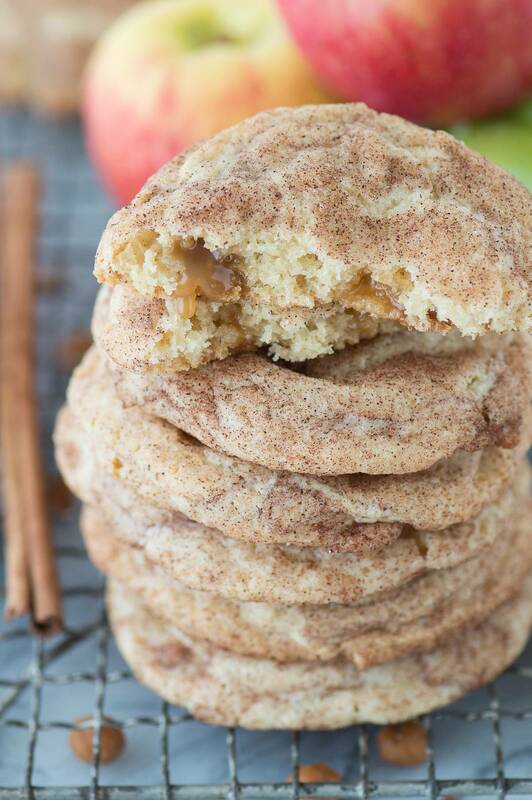 I baked 6 batches of caramel apple snickerdoodles to find the best recipe! I tried apple juice, apple cider and powdered apple cider drink mix to add apple flavor to the cookies. The apple juice and apple cider didn’t really provide any apple flavor to the cookies after I baked them. But the apple cider drink mix added nice apple flavor to the cookies! I also added caramel bits (the tiny caramel balls that Kraft makes for baking and melting for caramel apples) to the dough making these cookies truly caramel apple snickerdoodles! The cookies actually remind me of those caramel apple suckers – the green ones that are dipped in caramel – mmmmm!! The cookies have a sweet and sour taste and I think they smell like sour apple candy! I also experiment with chilling the dough in the bowl, chilling the dough in balls and not chilling the dough. Not chilling the dough at all produced cookies that spread out more. But I couldn’t really see a significant difference between chilling the dough in the bowl versus chilling the dough in balls. The dough chilled in balls maybe seemed to produce a slightly taller cookie – but again, nothing that made a significant difference. I chilled the dough for 30 minutes in the fridge before scooping them into balls and baking them. 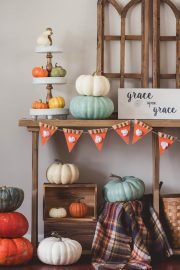 These little fall cookies are irresistible. 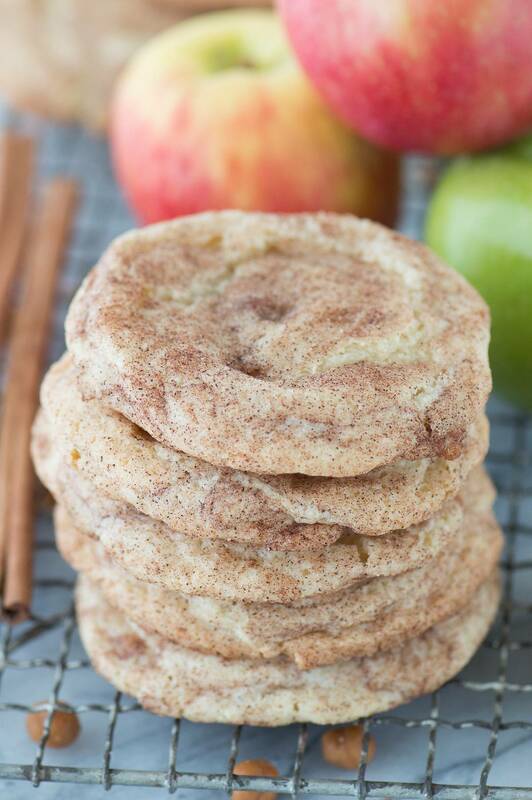 Caramel apple snickerdoodles - a fall twist on snickerdoodle cookies! These actually taste like caramel apple and remind me of those green caramel apple suckers! In a medium mixing bowl, combine the flour, cream of tartar, baking soda, salt and apple cider drink mix. Set aside. 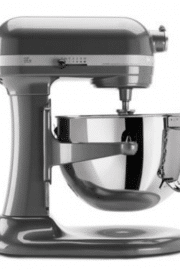 In a large mixing bowl, beat the butter and sugar with an electric mixer for 2 minutes. Beat in the eggs. Mix in the caramel bits with a spatula. Slowly add the flour mixture to the wet mixture, mixing until the flour is just combined. Cover the bowl with plastic wrap and place it in the refrigerate for 30 minutes. In a small bowl, mix together the cinnamon sugar topping. Remove the dough from the fridge. 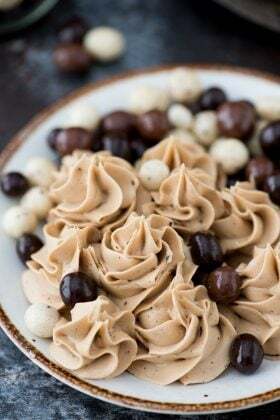 Using a small cookie dough scoop, scoop dough and roll it into a ball. Roll the ball into the cinnamon sugar mixture. 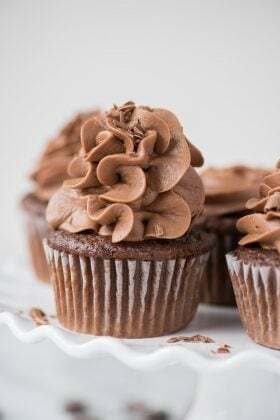 Place them on a baking sheet lined with a silicone baking mat. Bake for 9-11 minutes or until the tops become a little crackly. 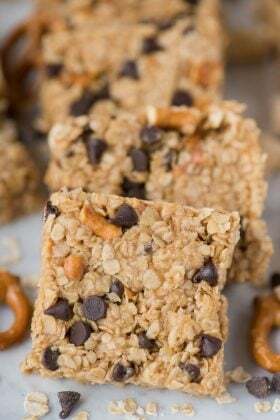 Allow the cookies to cool for 5-10 minutes before moving them to a cooling rack or eating them! Canada needs to get these products!! 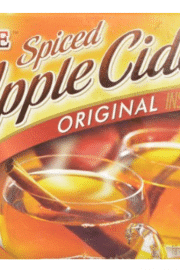 I can’t find apple cider mix anywhere, so is there any substitution for that? I thought of apple cider but that’s liquid so I wasn’t sure whether the structure would change. Hi Fiona! 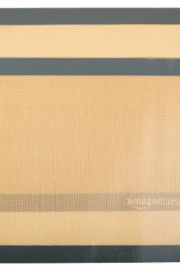 You should be able to purchase it on Amazon! Hi Jean, I tried apple cider and it didn’t produce the same flavor. So I would not suggest it! 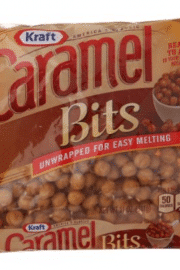 Can I use Spiced Apple Cider instant drink and cut caramel squares in little pieces? Couldn’t find caramel bits. Yep! You can cut the squares into smaller pieces! I’m not sure if I’m just totally blind, but did you mention how many cookies the ingredients would make? Hi Katie! 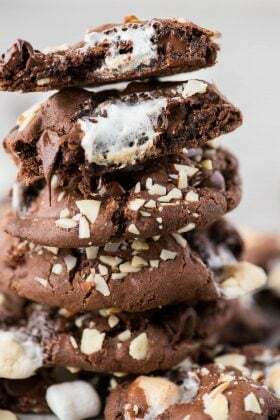 Yep, it’s underneath the title in the recipe box – 26-30 cookies! I wasn’t able to find little pieces of caramel for baking so I just picked up some individually wrapped caramels. I froze the caramel for a while before throwing it in a blender so I could chop it up really fine. The caramel mixed into the dough really well this way. This is by far the best cookie recipe I’ve ever tried.